(C) Brillhart Media. All Rights Reserved. 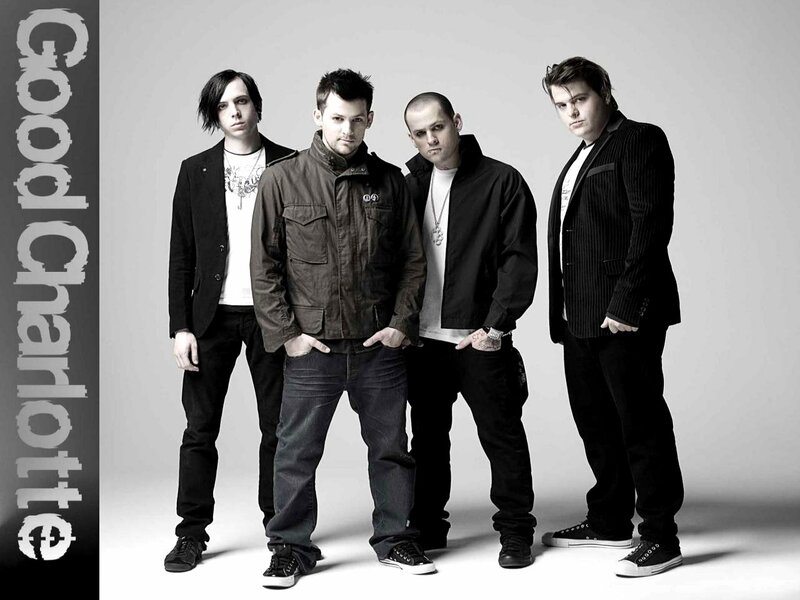 hear aaron promoting "good charlotte"
aaron is trusted by bands, concert promoters and clubs across the world. One man, One million voices. 5-star customer service. fast turn-around.